The single crystal of silicon used in semiconductor has low absorption in the infrared wavelength of 1.2 - 7μm and it can be used as an optical element of infrared light. 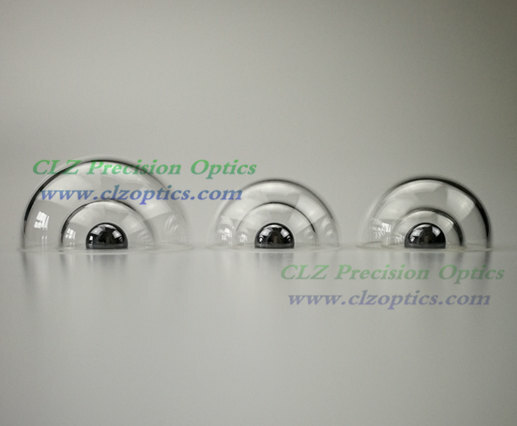 CLZ Precision Optics can offer silicon windows for NIR and Mid Waveband Infra-Red Imaging Systems. Silicon (Si) is a hardness material and has a good transmission in the IR bank, it is a good choice to made IR windows to protect other elements of lens systems. 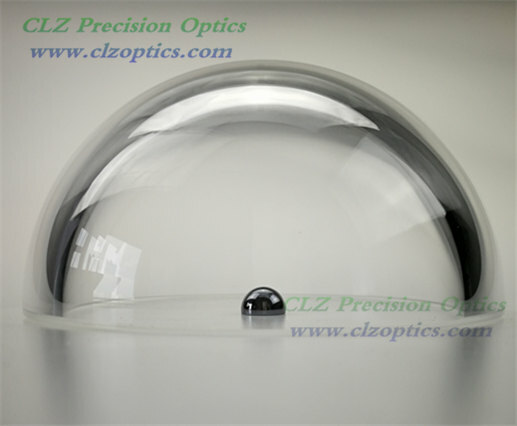 CLZ Precision Optics supply Silicon windows with good quality, Custom sizes, specifications, AR and DLC coating are available.